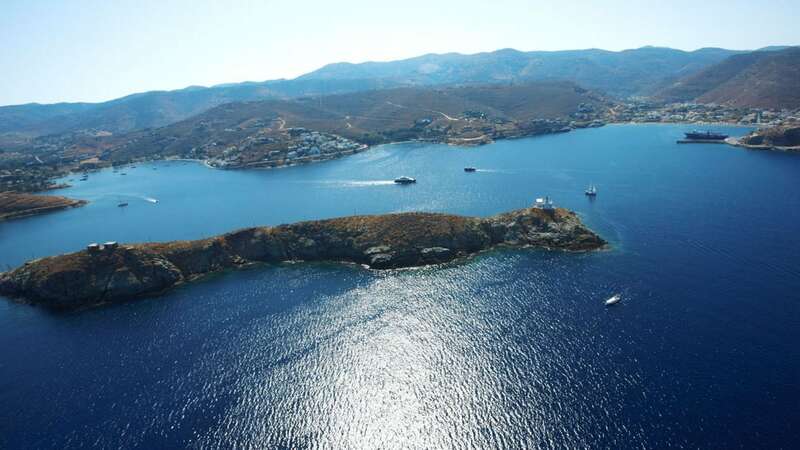 Cyclades islands are the best location in Greece for delightful sailing excursions. 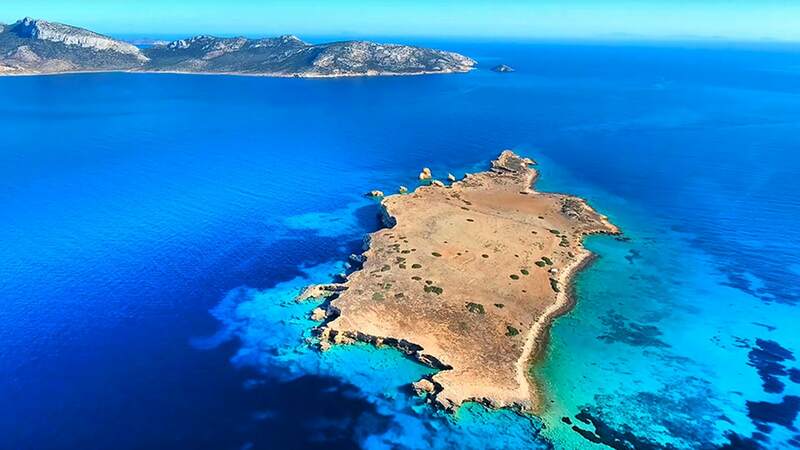 Right in the heart of this amazing area lie a handful of islands known as the “Minor Cyclades” or “Small Cyclades”. 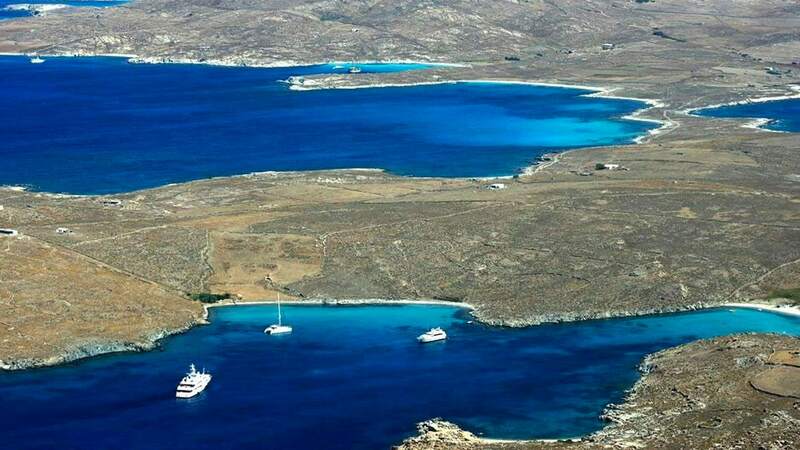 Perfect Yachts Base in Lavrio is the best spot to start your sailing trip and you can visit first the beautiful island of Kea, with its one-of-a-kind natural harbor Korissia. Although mooring at Vourkari can be a bit challenging during the high summer season, is worth trying. 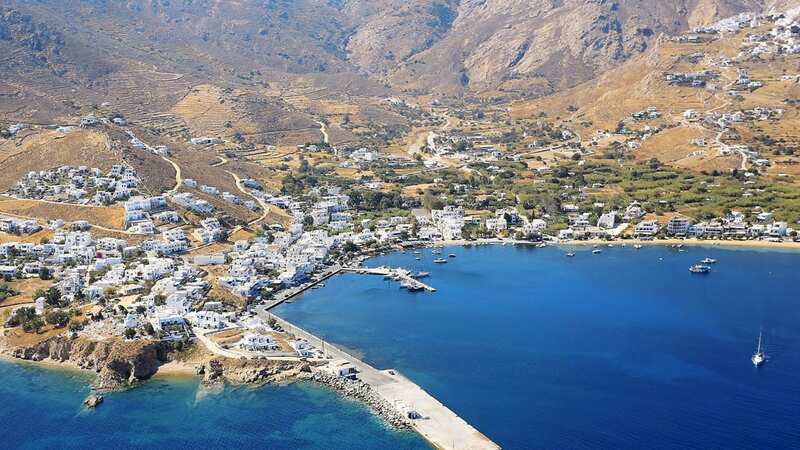 You can have a nice walk for dinner at Aristo’s Tavern or Ennea Kores and with a local taxi you can visit the capital of Kea – Ioulida – amphitheatrical structured at the slope of two hills. Don’t miss a stop at Gyaliskari Bay for a nice swim or even a tasteful lunch at Eora Seaside Escape and restaurant. Sailing further east you will encounter a former prison island, Gyaros. 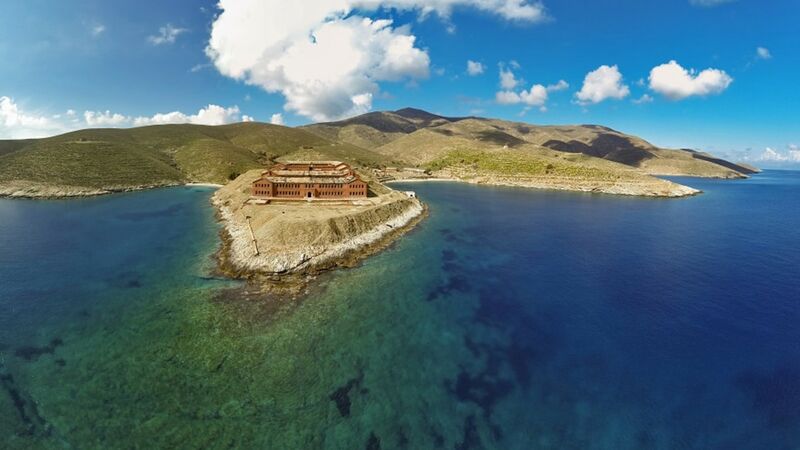 The history of this island is much contradictory to the beauty of the sea that surrounds it. 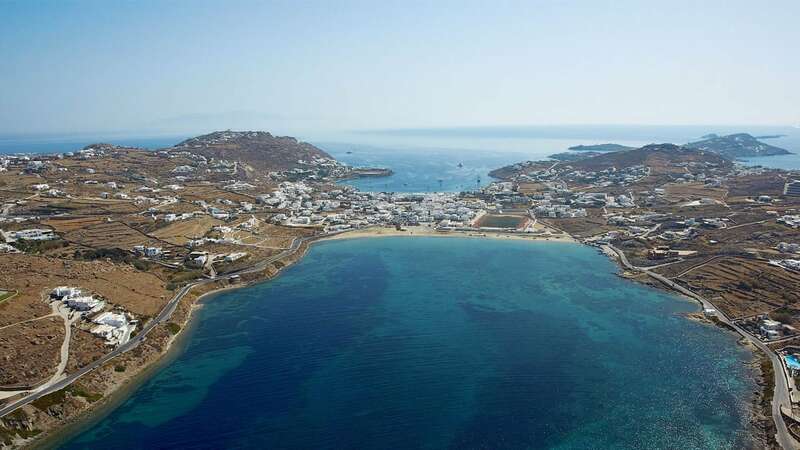 Take a swim before you depart to the island that combines everything: Mykonos!The island that combines everything! More than thirty golden sandy beaches. The main port is Tourlos, but is always too crowded. Prefer to anchor at Ornos bay or Platis Gialos beach with numerous taverns and bars. 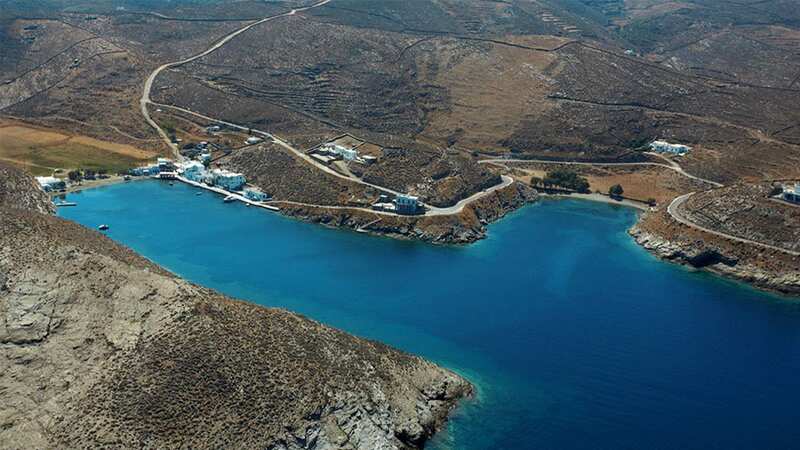 Don’t miss a visit to Psarou Beach, Nammos resort and Scorpios. 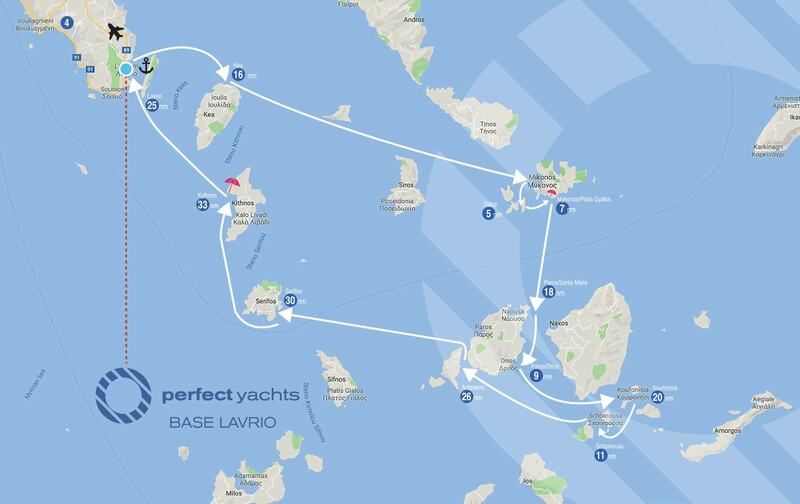 As you are about to approach a very popular summer destination be prepared to face some overcrowded mooring spots. 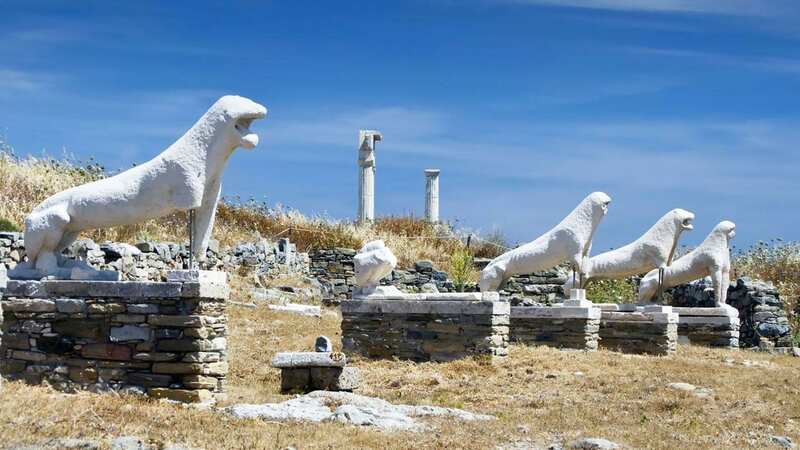 Sailing off don’t miss a visit to Delos and Rineia before arriving to Paros and the lovely, long beach of Lagkeri or further south to Drios. Next destination Koufonisisa: Ano Koufonisi, Kato Koufonisi, Keros, Schoinousa, Irakleia. We can not describe in words the beauty of these islands, which have been unknown 40 years ago but now are among the most beloved destinations of summer holidays. 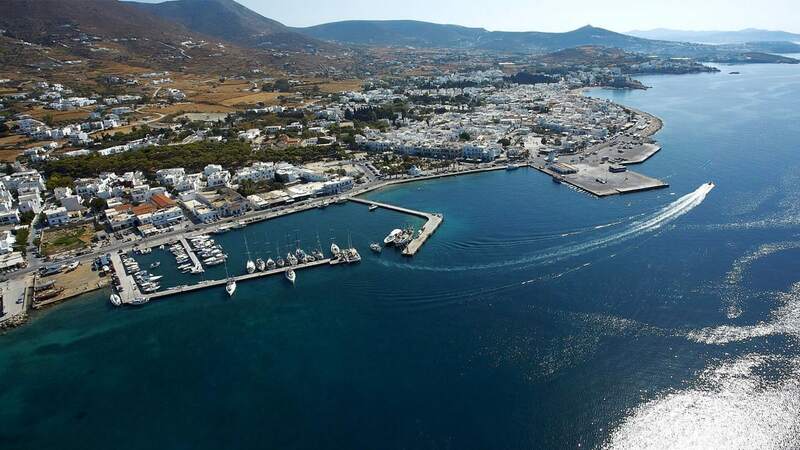 The easy going atmosphere in combination with the scenery, great food and smooth night life will relax, entertain and prepare you for Antiparos, the island where history meets fun. You could visit Despotiko, walk around the fancy streets of the capital city and even arrange for a scuba dive or a kite surf session at Punta. Next island heading north-west is Serifos, where you can spot it’s capital city climbed up the tallest hill of the island. Don’t miss a nice dinner at Plakes tavern and a refreshing drink at Vatrachos bar. Main port is Livadi, with the well known tavern Ydrolithos, fish tavern Kalis and a great bar at the Yacht Club. 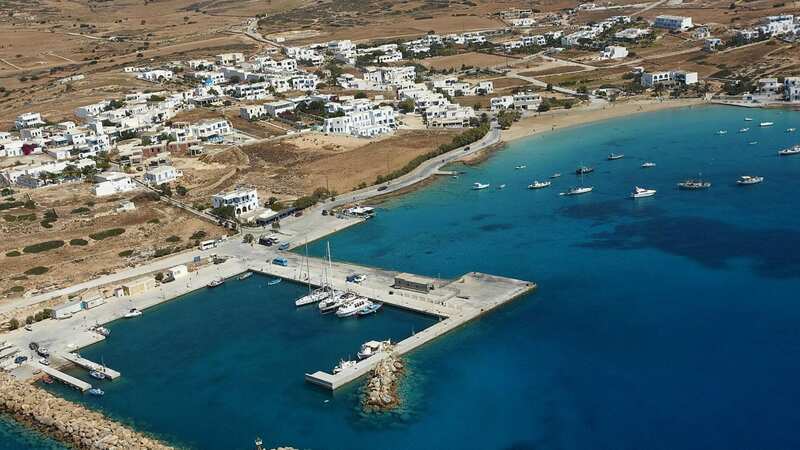 The best beach to anchor is Psili Ammos where you can swim and enjoy a meal at tavern Manolis. Returning slowly back to our Base a stop at Kythnos is essential. 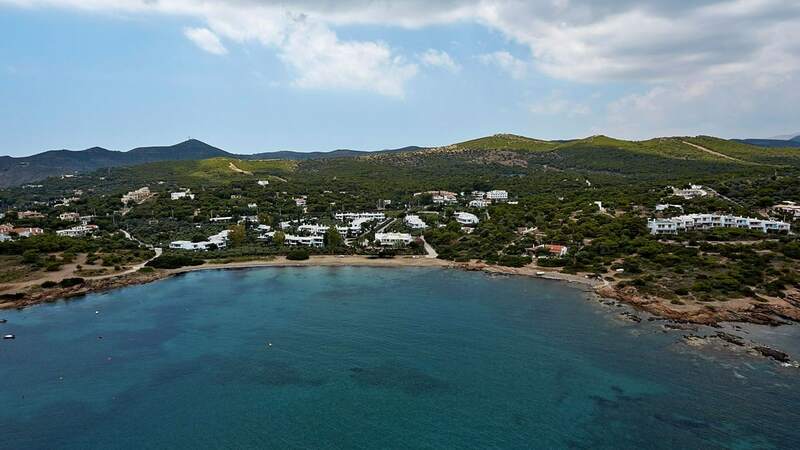 You can choose the main port Merihas and the tavern Ostria, or further north Apokrisi where you can anchor and swim. Nevertheless, don’t miss the double sided Kolona beach where you anchor, swim and visit Kolona Bar – Restaurant. After a lovely night in this unique place you can start your return to Lavrio. If you are right on schedule you might have enough time for a quick swim in Puntazeza.